Give your home a sophisticated look with the Desert Olive porcelain tile. Featuring a beautiful minimalist design in a classic olive tone, this title has been designed to complements classic and modern décor. 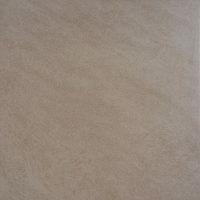 It is also very versatile and is available in floor and wall tile variants. 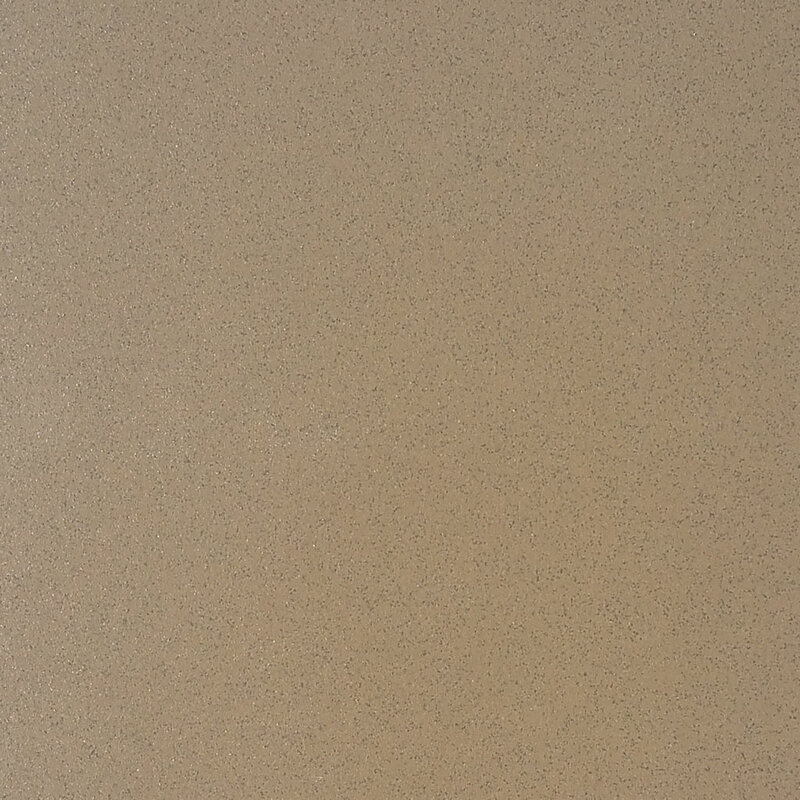 The Desert Olive porcelain tile is available in a standard size of 30x30cm. Tiles are sold per square metre. 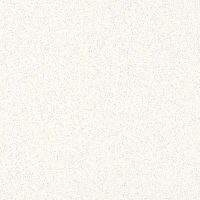 This tile is incredibly versatile. Thanks to quality manufacturing, it can be used in heavy as well as light foot traffic areas. It is also suitable for use in residential and commercial applications in kitchen floors, countertops, splashbacks and feature walls. 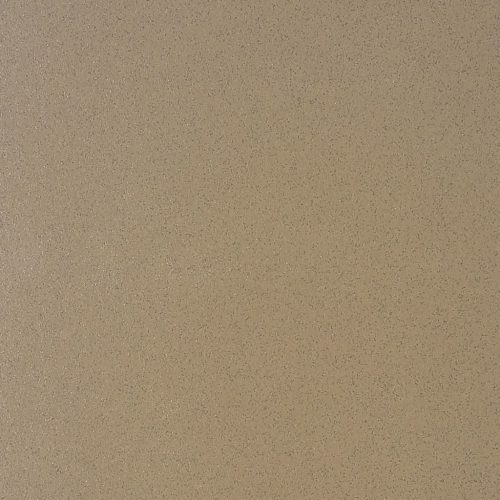 The Desert Olive tile is manufactured to the best of standards and is built to last. It includes a special frost resistant, abrasion resistant and skid resistant surface, making it ideal for use both indoors and outdoors.  If you’re looking for a sophisticated and versatile porcelain tile in Perth, you’ll find nothing better than the Desert Olive at Ross’s Discount Home Centre. Buy this porcelain tile at an unbelievable bargain from our online store today to avail our free delivery across Perth Metro!